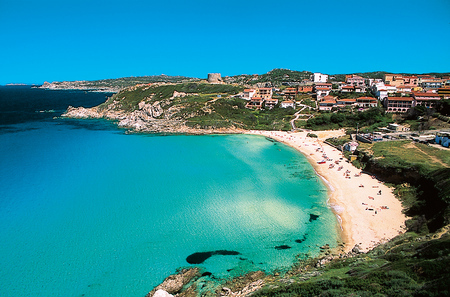 This little town extends along the southern coast of the La Maddalena Island, the largest island on the archipelago of the same name which stretches out in front of the Gallura coast. 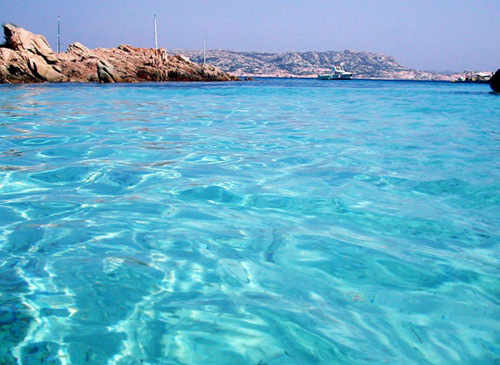 La Maddalena was founded in 1770, in the area that was once a fishing village and ever since then has attracted the attention of a number of famous leaders, who clearly saw the advantages of its strategic position between Sardinia and mainland Italy. The first of these was Napoleon Bonaparte, who tried unsuccessfully to land on the Island in 1793, followed by Admiral Nelson, who moored his fleet here in 1804, before the Battle of Trafalgar. It is connected to the facing Palau by ferry and the trip only takes 15 minutes. 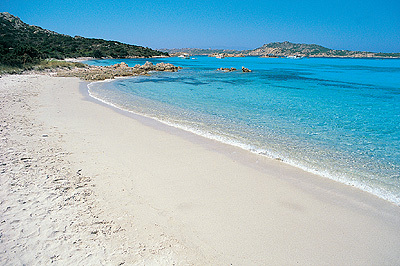 La Maddalena is a tidy and sunny little town which attracts a great number of visitors every year. The inhabited centre develops around Piazza Garibaldi, animated by cafés , buildings and the offices of the Town Hall. From here you can get to the historic centre whose charm is guaranteed by the uneven and articulated alternation of flights of steps and little lanes. 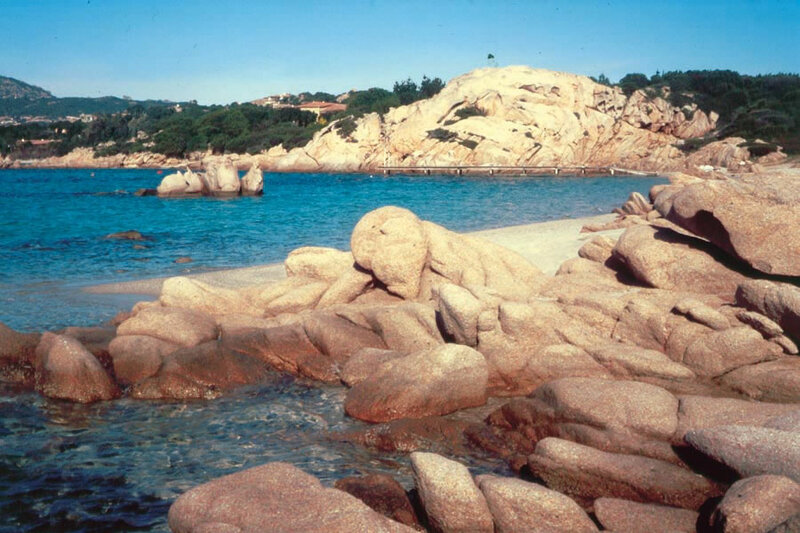 Near Via Vittorio Emanuele, with its granite column to Giuseppe Garibaldi, we find the fishing and tourist port of Cala Gavetta, onto which the Piazza XXIII Febbraio 1793 opens, commemorating the local people’s heroic acts of defence against Napoleon’s attacks. 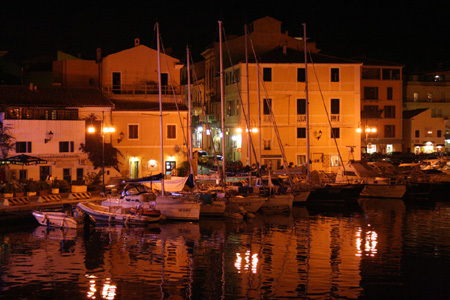 From Piazza Umberto I, along the seafront, you reach the Moneta Quarter, a lively fishing village served by the bridge with the same name, which links the Island of Caprera. The fascination of the sea permeates every corner and street of this little town, where it is so pleasant to take a walk amongst the nineteenth century buildings and paved alleyways. The port of Cala Gavetta is of considerable interest closing off the inhabited centre to the west and offering a bewitching urban scene and the “Nino Lamboglia” Museum, an archaeological maritime museum dedicated to underwater archaeology. 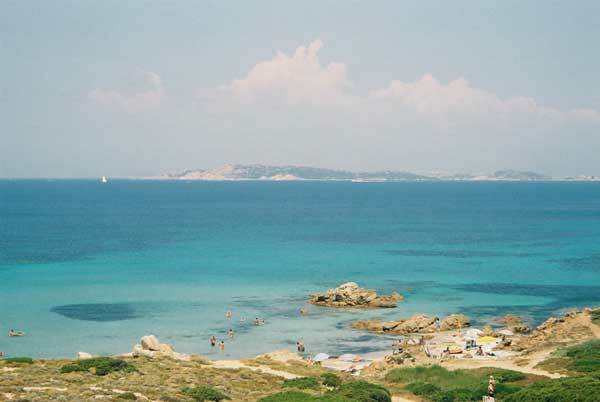 Following the panoramic road, which skirts the coast for around 20 kilometres, you pass through unforgettable panoramic areas, which combine the azure-blue colour of the sea with the green of the Mediterranean vegetation of the hinterland. The centre gets all dressed up for the Feast of its Patron Saint, Santa Maria Maddalena on 20th and 21st July, when the streets of Cala Gavetta are filled with the delicious aroma of fried fish. Its annual Carnival is also a lively affair. 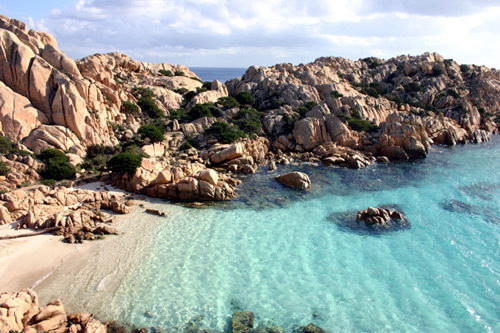 A fishing and tourist harbour which lies to the west of the town of La Maddalena. Museo Archeologico Navale "Nino Lambroglia". This is a naval museum dedicated to marine archaeology. A tourist harbour on the northern coast of the island, near Porto Lungo. This is the highest point on the whole island and here visitors can also admire the fortress of 'Forte S. Vittorio', built at the beginning of the nineteenth century. The coast road round the island offers visitors an incredible scenic route which embraces one of the most beautiful coastlines in the whole Mediterranean. 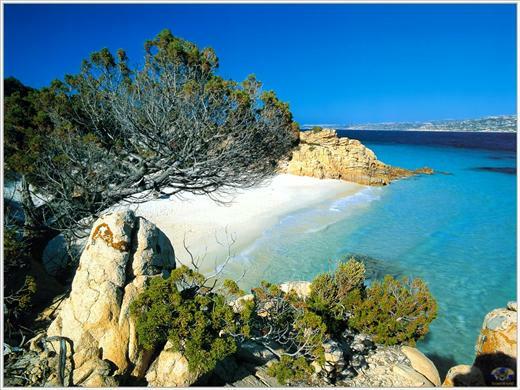 This island lies to the east of the town of La Maddalena and is joined to the larger island by the Passo Moneta dam wall and a causeway. It is 600 m. long, with a surface area of 15.75 sq. km and a coastline stretching for 34 km. The Garibaldi Museum occupies the "White House", the main building in the "Garibaldi Complex", which includes the structures and residential areas where Garibaldi lived and worked. One of the paths in the complex leads to Garibaldi's Tomb. It is a simple sarcophagus formed by a large, rough granite boulder, beside which lie the tombs of his children.